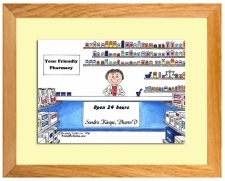 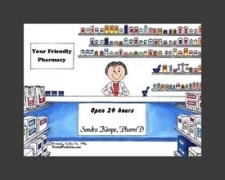 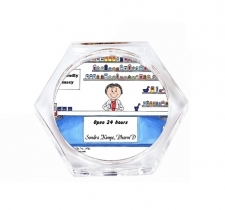 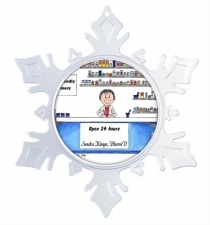 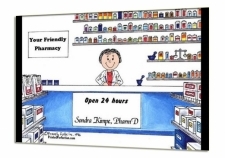 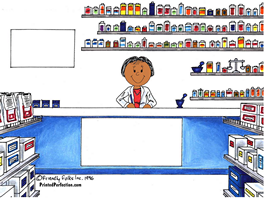 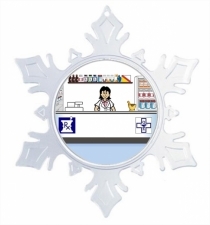 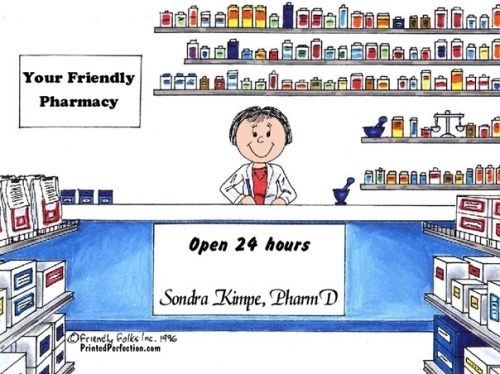 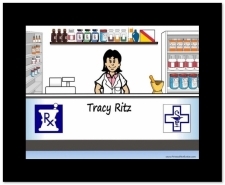 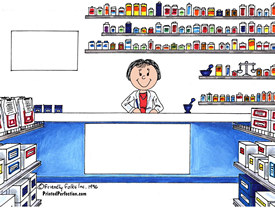 Personalized cartoon caricature for your favorite Pharmacist or Pharmacy Technician. 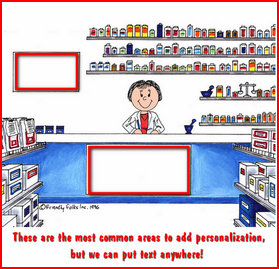 Personalized with her name and any other text you'd like! 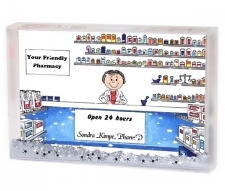 Lots of space on the counter sign and wall to include information about the drug store or something funny. 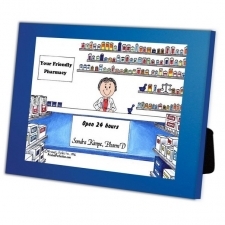 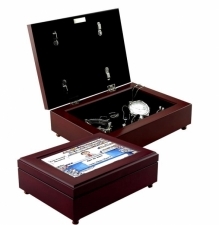 Makes a great gift for the PharmD graduate too!